The enthusiasm that emerged at the London Summit on Family Planning is yielding tangible results, and it is clear that countries are leading the way. 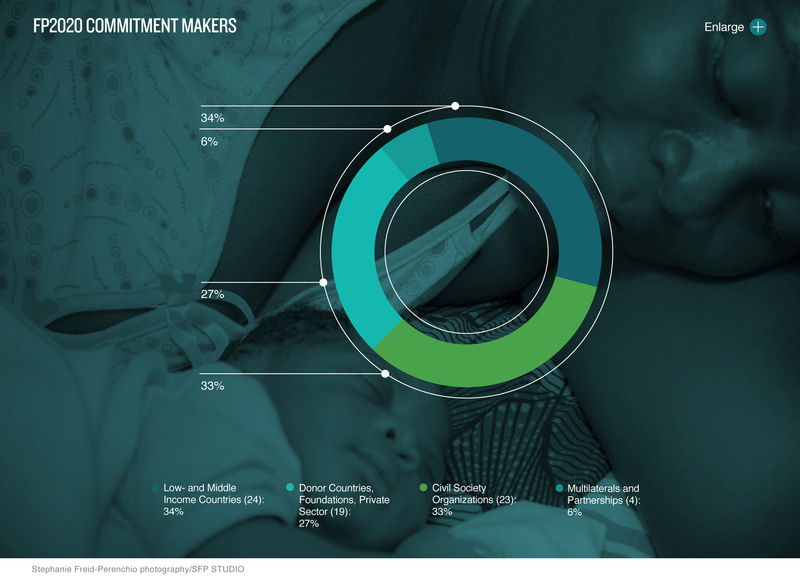 As of July 2013, countries comprised one-third of the 70 commitment makers to FP2020. Progress is driven by the governments of these countries, in collaboration with civil society organizations, service providers, advocates, industry leaders, and experts. Multilateral organizations, foundations, and other members of the global family planning community provide support and technical assistance. One-quarter of FP2020 commitment-making countries have launched detailed, costed national family planning plans. One-third of commitment-making countries have increased their national budget allocations for family planning services or supplies. Half of commitment-making countries have held national family planning conferences to emphasize high-level political support and to accelerate progress on family planning strategies. Preliminary data on international donor expenditures indicate an increased level of disbursements for family planning programs. 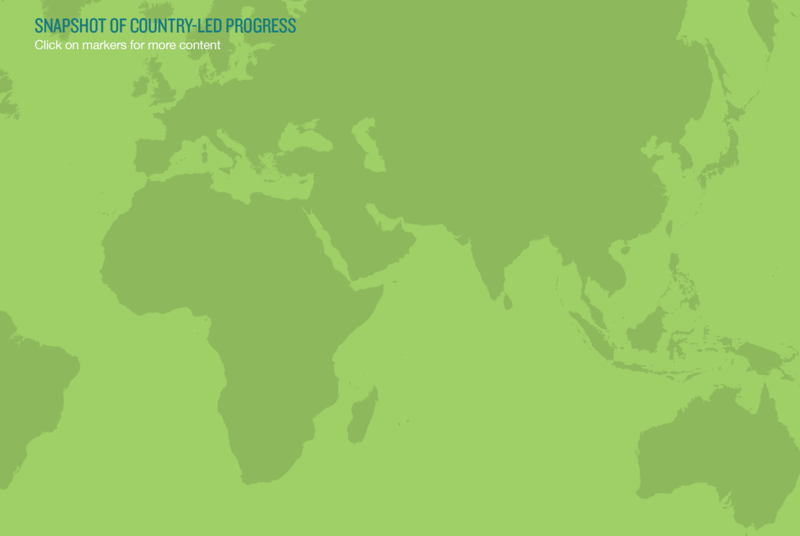 Concrete examples of progress on the local, national, and regional levels are detailed throughout this report. FP2020's goal is to enable an additional 120 million women in the world's poorest countries (FP2020 focus countries) to use modern contraception by 2020. These countries—69 in total—are defined as those with a gross national income (GNI) of $2,500 per year or less (based on the World Bank 2010 classification using the Atlas Method). South Africa's GNI does not qualify as one of the world’s poorest based on the World Bank 2010 classification using the Atlas Method.